LOOKING TO PARTICIPATE IN OR SPONSOR the Montana baseball program? Whether you are looking to play competitively in our league or the academy, you'll find our organization to be a great place to learn new skills and meet new friends. 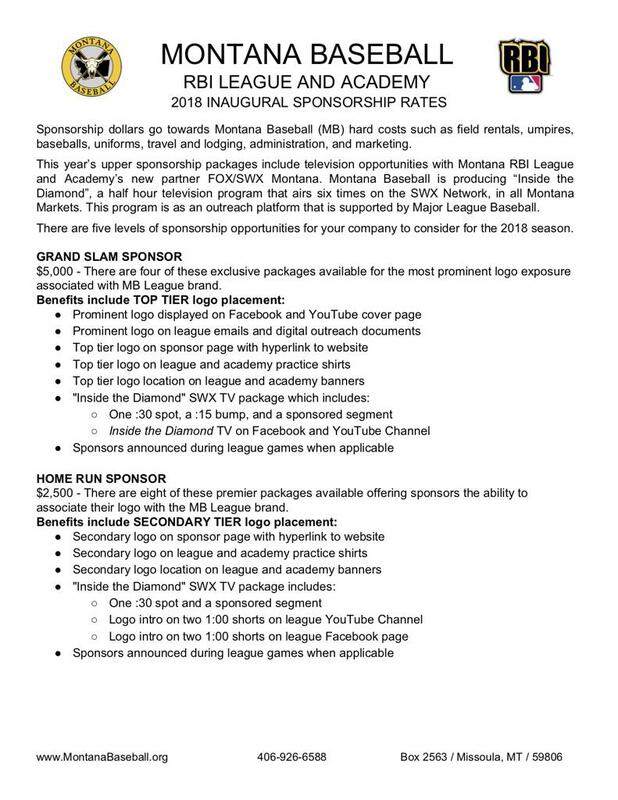 Looking to sponsor Montana Baseball....check out below at the 2018 Inaugural Sponsorship Rates. 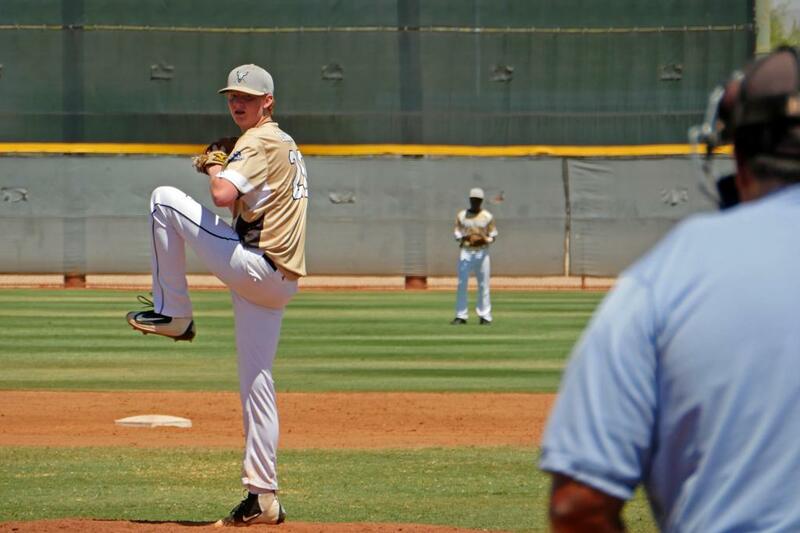 By sponsoring Montana Baseball, you provide opportunities for committed baseball players to attend national tournaments to showcase their skills in front of college and pro scouts. 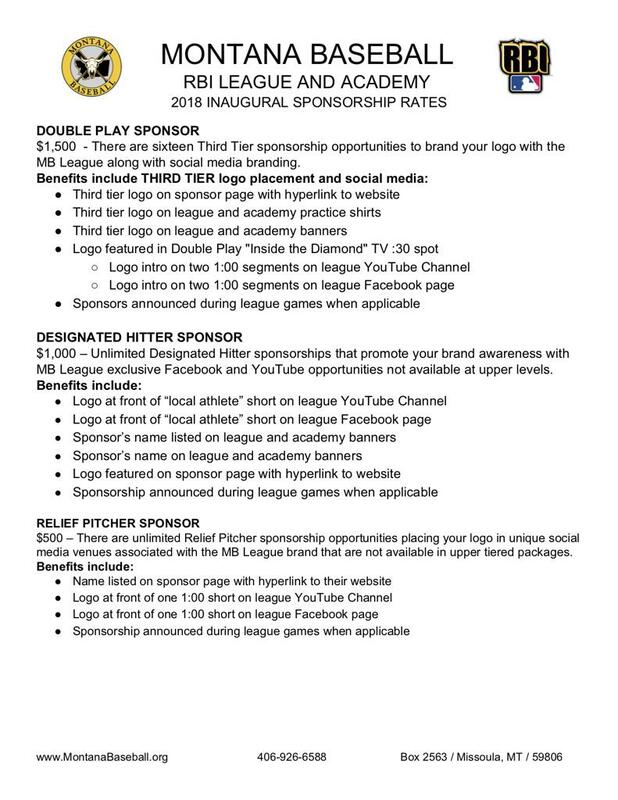 Interested in becoming a sponsor of Montana Baseball?